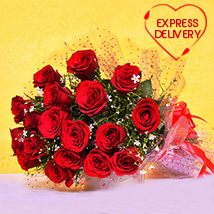 Avail Valentine Flowers Delivery to Mumbai!! 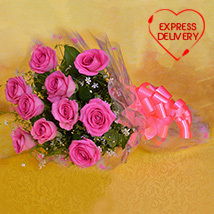 Are you in search of Valentine flowers Delivery to Mumbai? 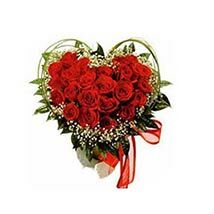 If yes, then Valentinesday.in is the right shopping destination for you. 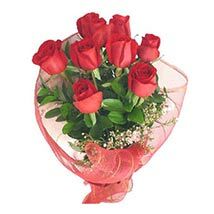 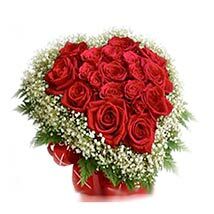 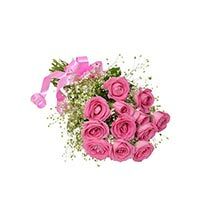 Get online shipping of valentine flowers to Mumbai within a click. 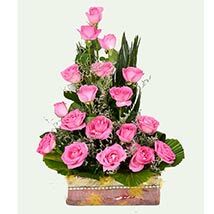 This is one of the popular floral websites in India. 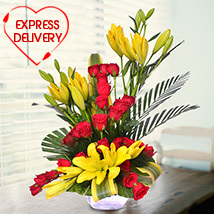 It is showcasing thousands of amazing valentine flowers, floral bouquets and hampers. 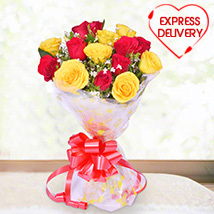 Get online delivery of flowers to Mumbai with great convenience. 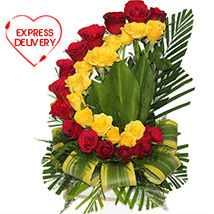 This portal is offering Valentine Roses, Tulips, Carnations, Sunflowers, Gerberas and so on. 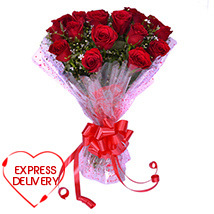 Get fresh flower delivery for your valentine and win their heart. 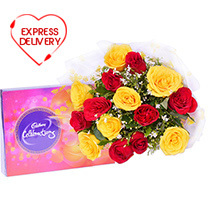 Your beloved girlfriend would be waiting for a marvellous surprise. 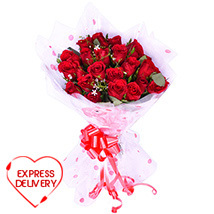 Valentinesday.in offers user-friendly interface and smart search tools. 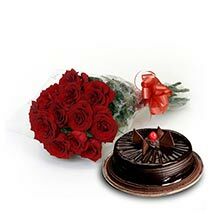 People can also get large collection of valentine floral hampers & valentine serenades. 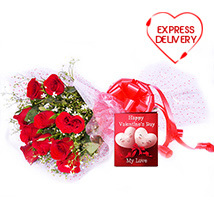 Buy & send valentine flowers to Mumbai along with cakes, sweets, dry fruits, chocolates, cookies and love gifts.